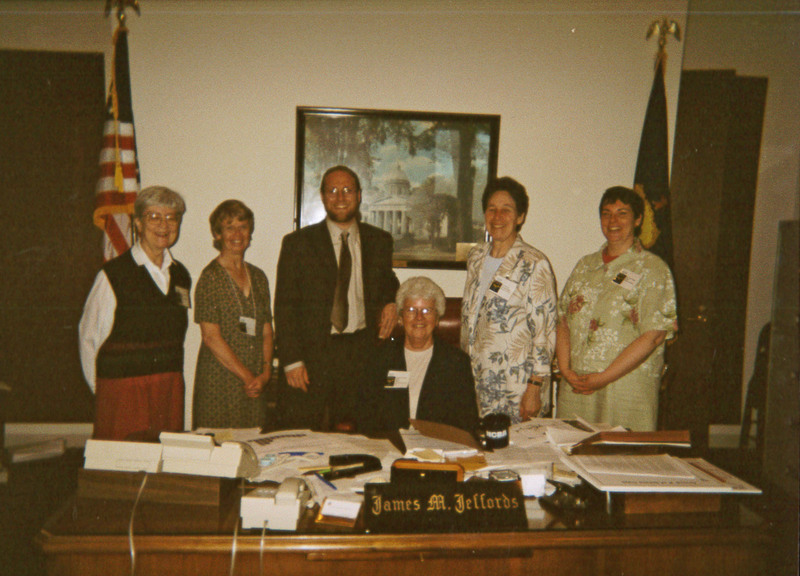 The Institute Justice Team was formed in 1993. 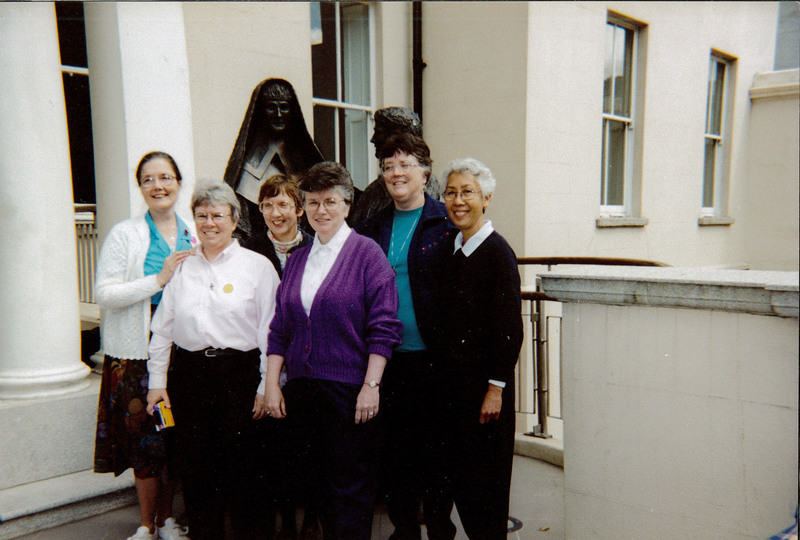 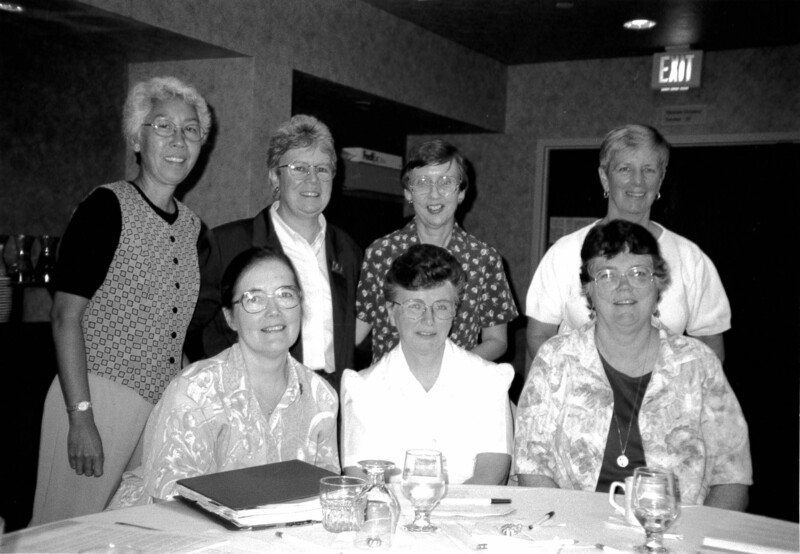 This team formalized the long established history of social justice efforts that various sisters shepherded across the Federation. 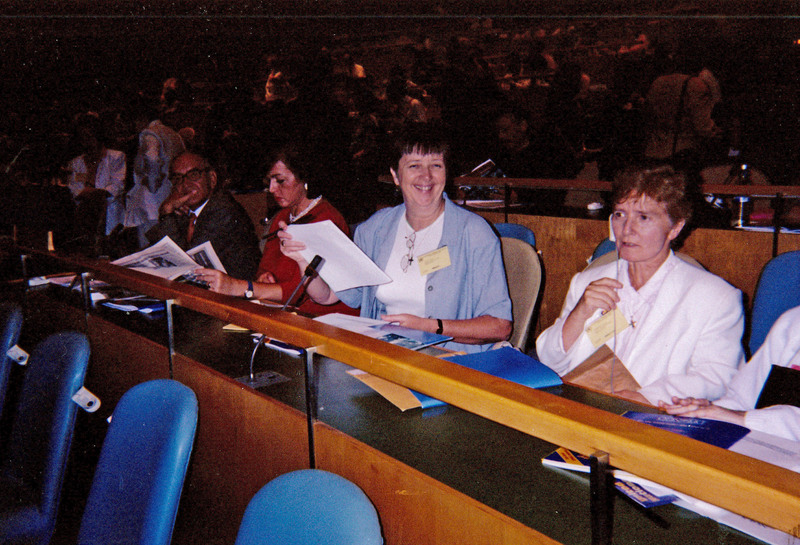 It was one of the first formally established teams within the Institute, and it initiated the first meeting of international justice groups from Mercy communities, provinces, and congregations worldwide. 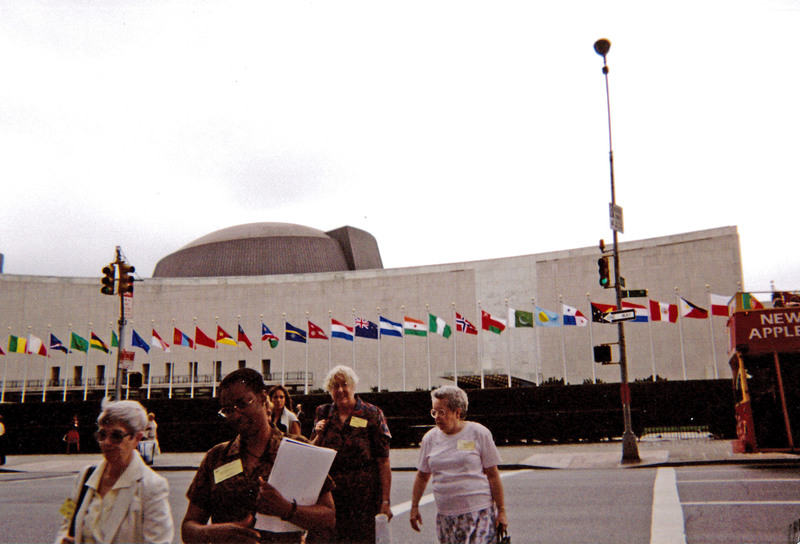 The Institute Justice Team works consistently to reduce poverty, violence and racism as well as the widespread denial of human rights, the degradation of Earth, the continued oppression of women, the abuse of children, the mistreatment of immigrants and the lack of solidarity among people and nations. 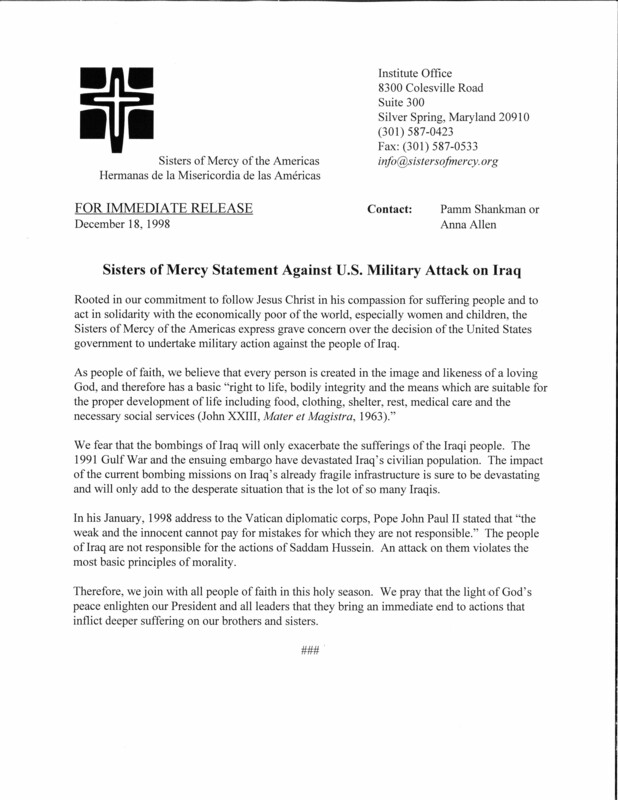 Click on the picture below to enlarge and to see more information.